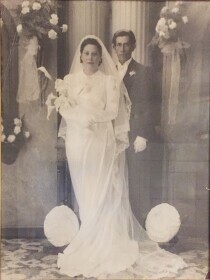 Cathedral H.S. 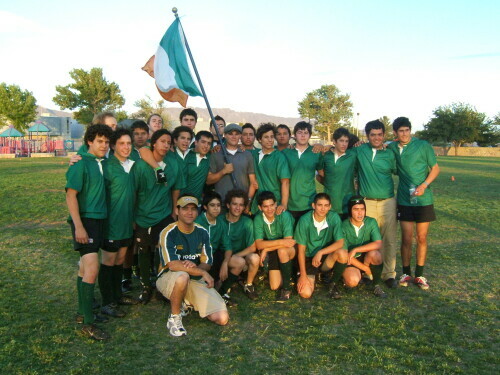 Rugby Team, Thorn Field, May 2008. 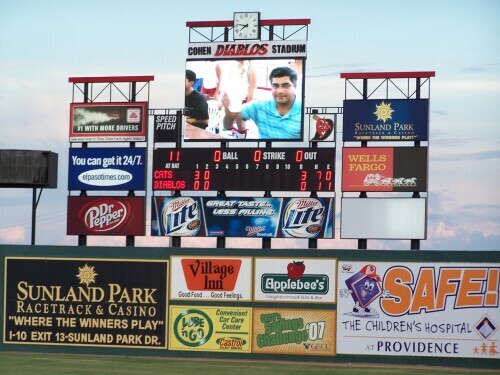 El Paso Diablos home game, July 2007. 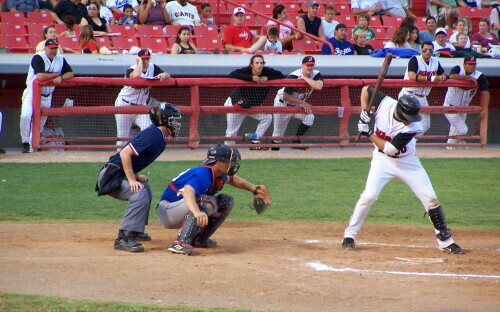 Cohen Stadium outfield wall, July 2007. 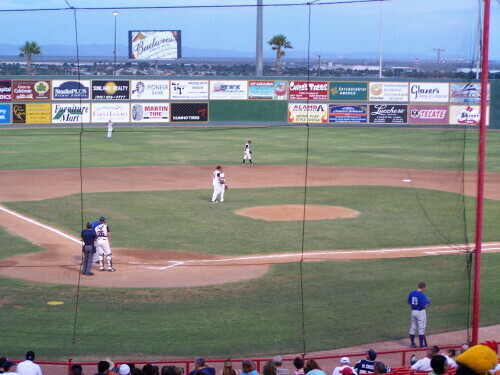 Baseball was featured at Cohen Stadium in El Paso TX circa 2005. 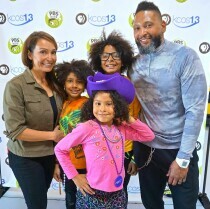 Diablos home game, July 2007. 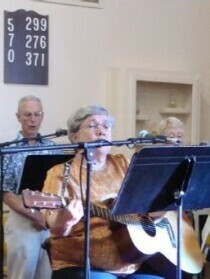 Bachman played baseball in El Paso, TX circa 2007. View looking east at Cohen Stadium, July 2007. 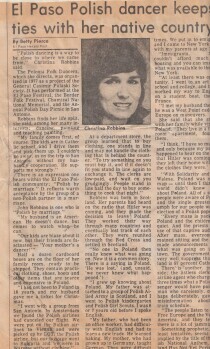 "Polish dancing is a way to be close to where we came from" - said Krystyna Robbins, November 1984. 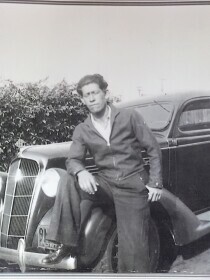 Photo of Luis Flores in 1930s standing in front of a late model Plymouth possibly 1934-1939 year model. 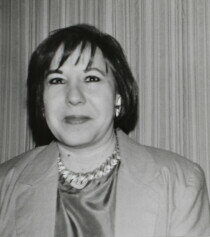 Kenna Ramirez, wife of Carlos Ramirez, mayor of El Paso, Texas circa 1993. 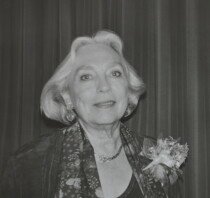 Mary Ann Dodson honored in 1991 for philanthropic works in El Paso, Texas. 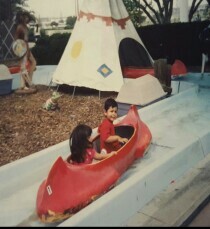 My sister and I on a boat ride at Western Playland in 2001. 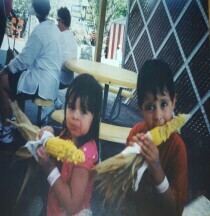 My sister and I. Ages 3 and 4, at Western Playland before the relocation to Sunland Park. 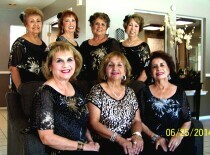 El Paso Candela Group entertains for over 10 years in nursing homes. Picture of an onion field in between El Paso and Las Cruces. 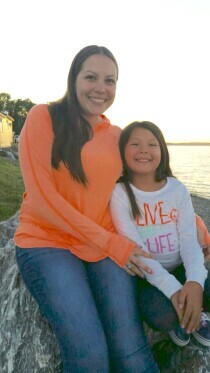 The picture was taken at dusk.